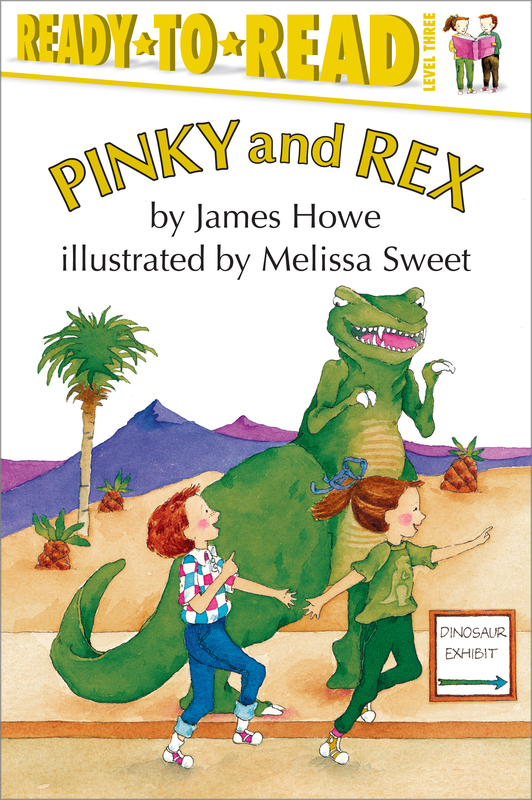 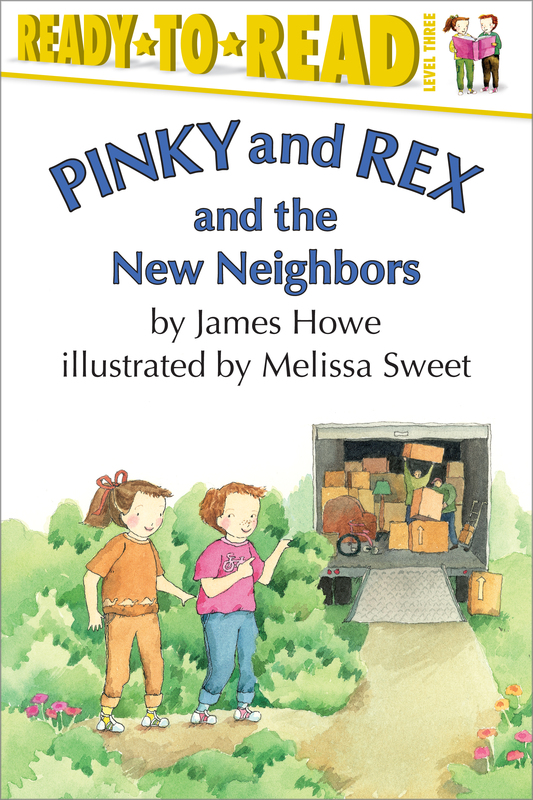 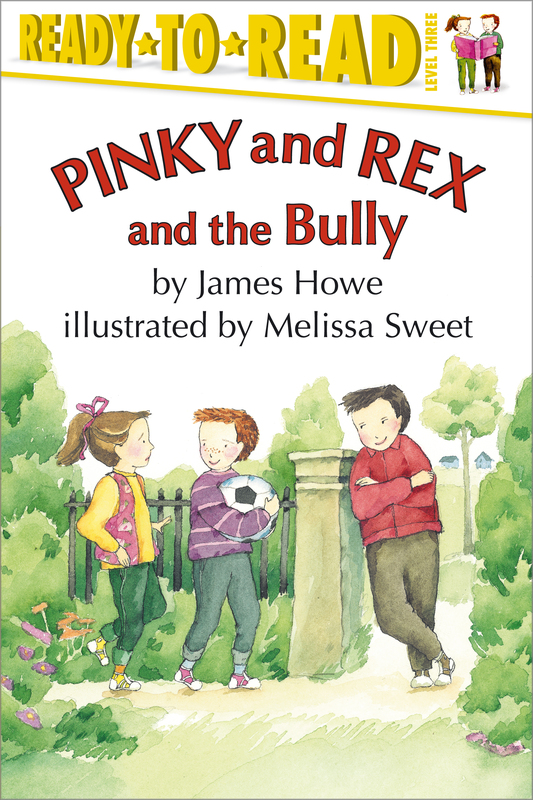 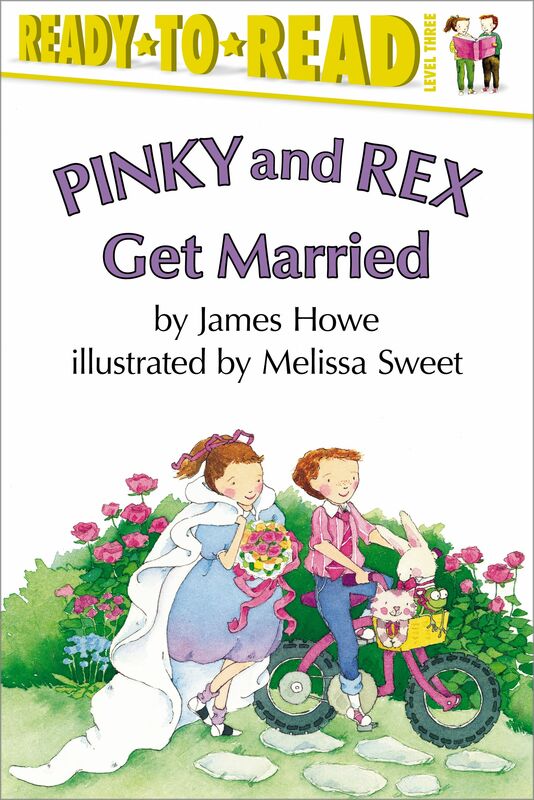 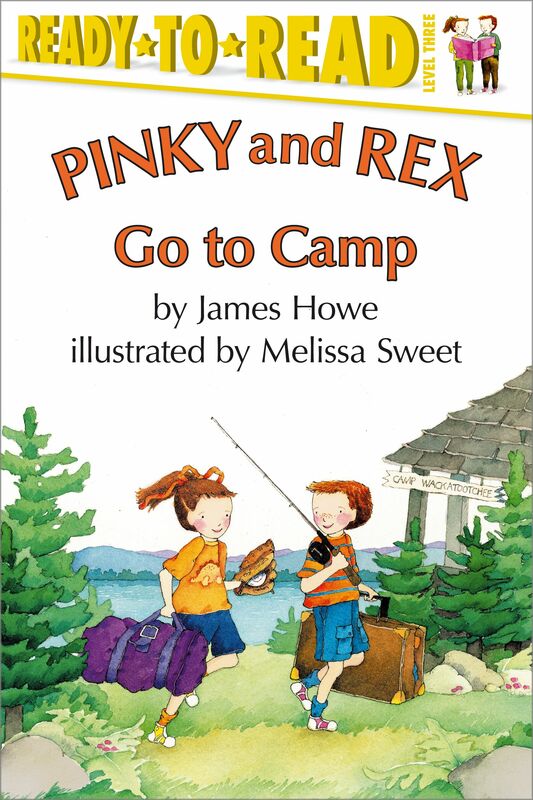 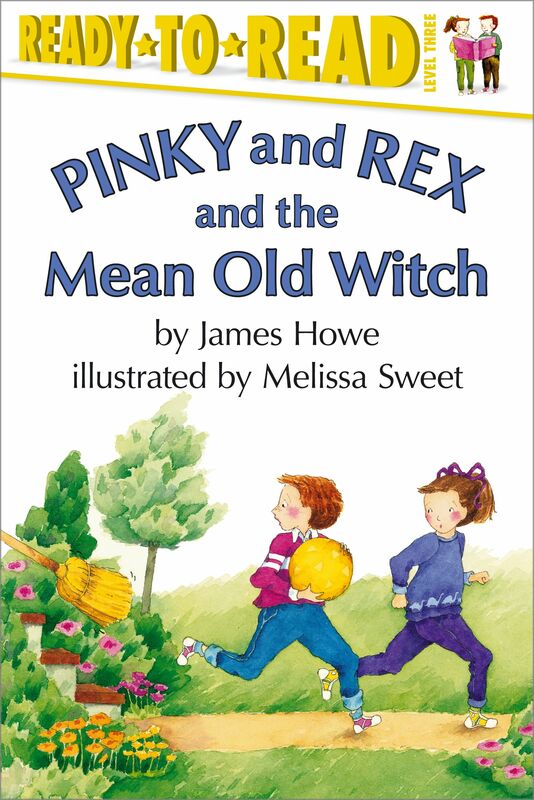 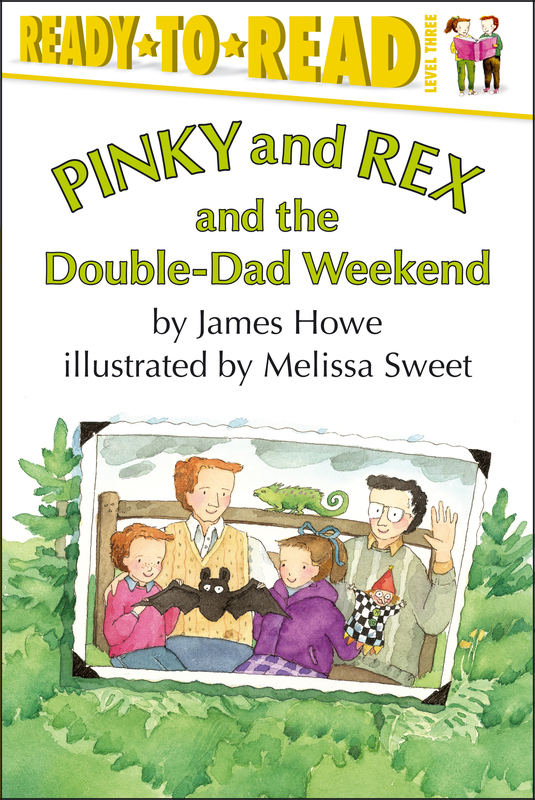 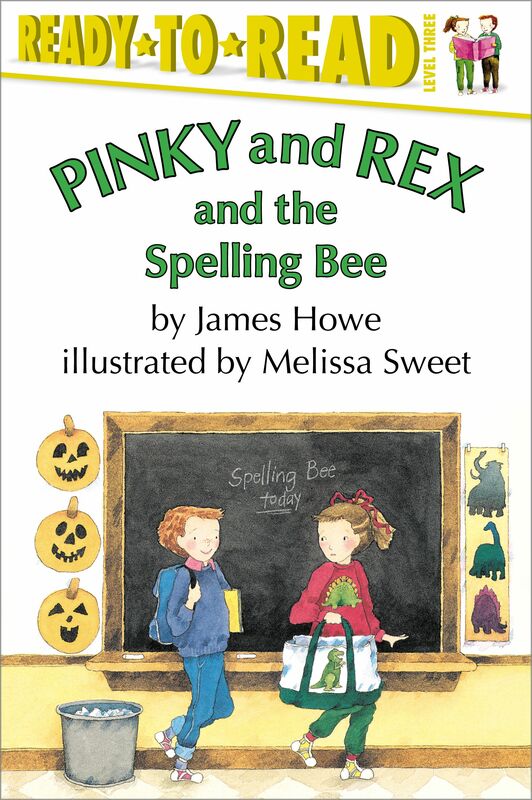 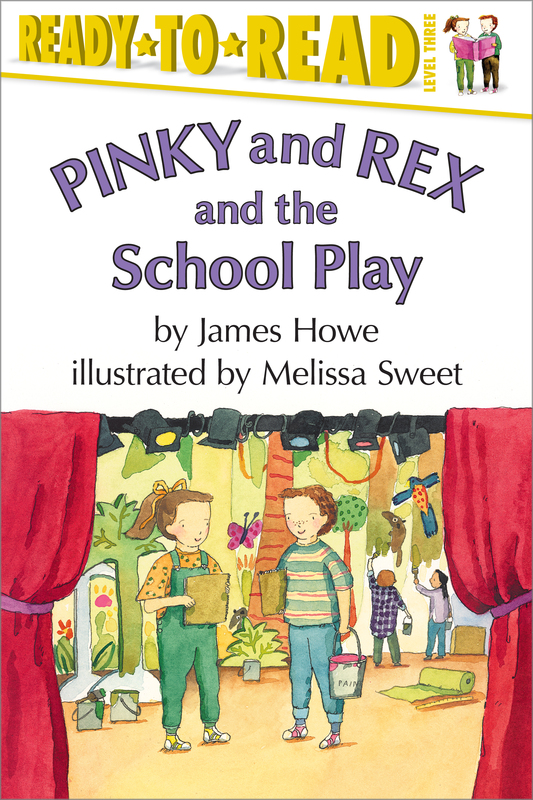 From renowned author-illustrator team James Howe and Melissa Sweet, join best friends Pinky and Rex as they learn and discover new things in their neighborhood. 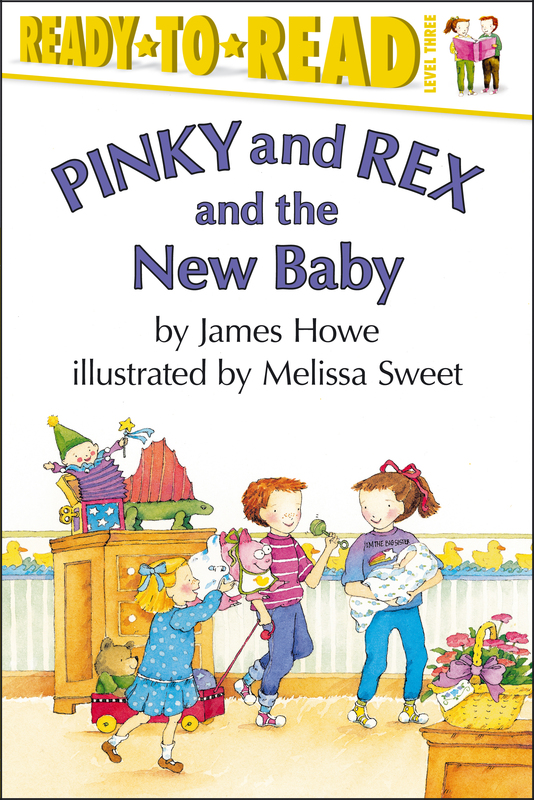 Get author updates and special updates from Simon & Schuster. 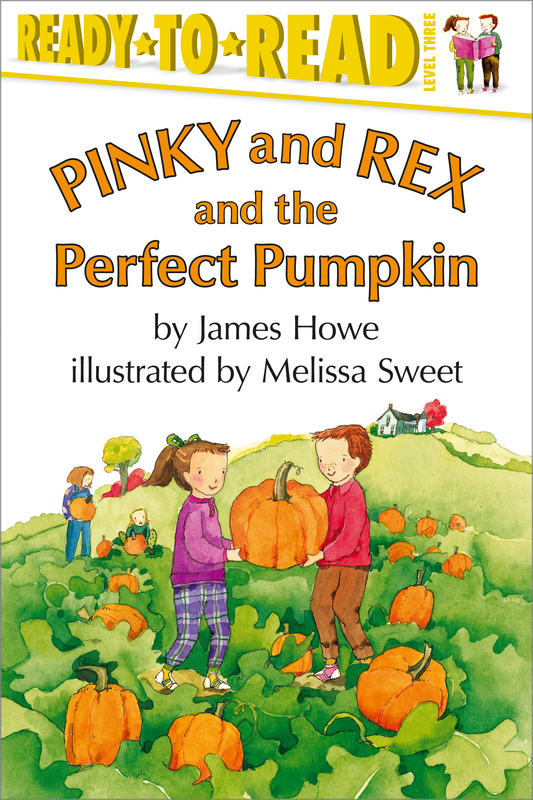 PLUS GET A FREE EBOOK WHEN YOU SIGN UP! 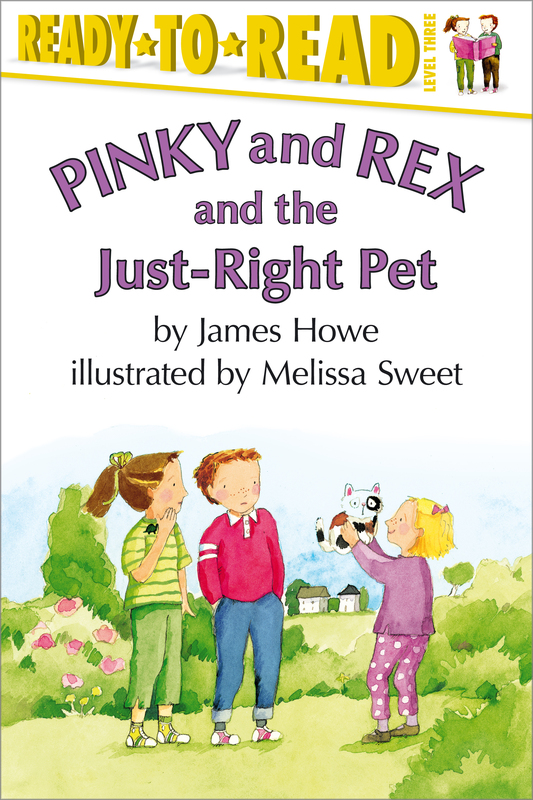 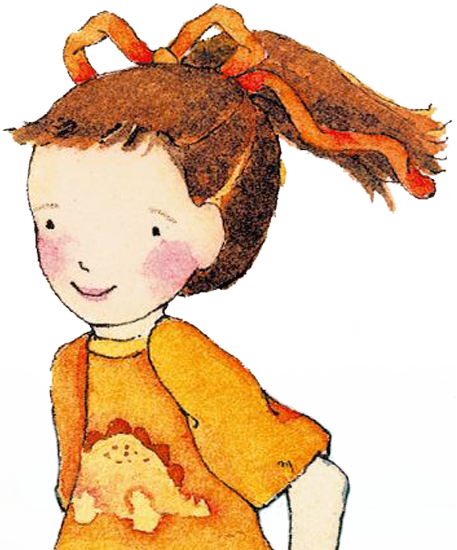 For Ready-to-Read Copyright info, click here.